Takeaway: Exclusivity and rare treasures make people feel special. Limited-edition merchandise often has a higher price tag because people are willing to pay more. To some extent, this also applies to cannabis strains. Connoisseurs and serious smokers have a dream: to be able to smoke legendary and hard-to-find strains. Rare strains are often considered the premium stuff, a cut above the rest. We’ve rounded up 8 of the rarest cannabis strains that are hard to forget. Some of our selection sparks major throwback vibes while others you’ll want to grow before they become limited! Flaunted as the rarest of the rare for cannabis strains in the world, Malawi Gold is one of the strongest sativas ever produced in Africa. 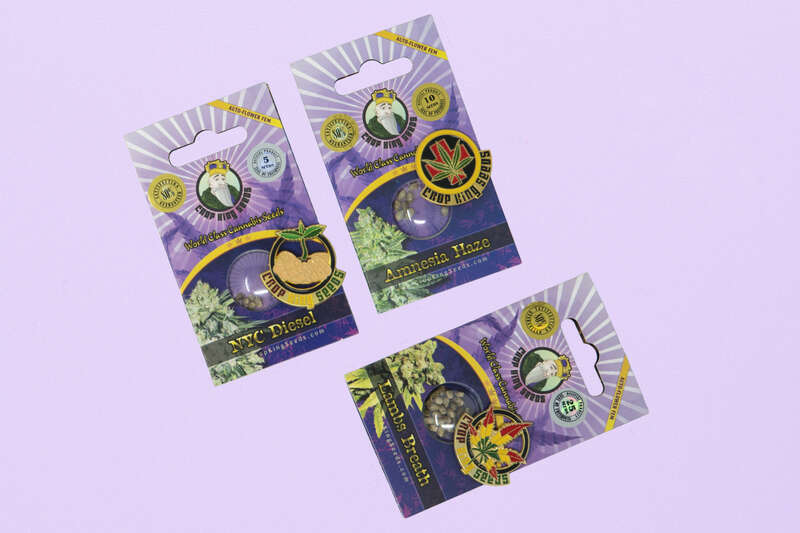 Most modern-day cannabis strains with high THC levels deliver a strong energetic and stimulating high. Malawi Gold’s effects are stronger, even more exceptional and rumoured only to be grown in Malawi. Sweet and spicy flavor, pretty golden strands, and pure sativa effects make the 4-month cultivating timeline worth the while. Lamb’s Breath’s popularity soared so high that it almost got smoked off the face of the planet. This Jamaican sativa legend is the most popular strain in Rastafarianism. It is purported to be the favorite of both Bob Marley and Peter Tosh. Classic reggae songs even mention this strain, which is also called Lamb’s Bread. It gives an introspective and cerebral buzz that is perfect for creative pursuits and social interactions. Growing the auto-flower version of this sought-after, hard-to-find strain only takes 7-9 weeks. Known to bring a serious case of the giggles, Panama Red was regarded as the laughing gas of the '60s and '70s. Back in the day, it was included in the roster of highest THC strains. This superb sativa is easily recognized for its bright red accents. Due to the increasing demand for hybrids, pure strains such as Panama Red are becoming harder and harder to find. A long flowering time and moderate yield also contributes to the strain’s near annihilation. This strain’s name is the total opposite of its effects. Amnesia Haze is intoxicating and highly psychedelic but it will not make you forget. Rather, it sparks creativity, gives bursts of energy, and puts you in a good mood. It’s a fixture of the Amsterdam cannabis scene but is rarely found in dispensaries outside of Europe. As with other Haze strains, Amnesia Haze has a long flowering time. Growing it also requires more care and attention as it can be sensitive to pests. Good thing an easy-to-grow version is available. East Coast strains tend to be underrated. 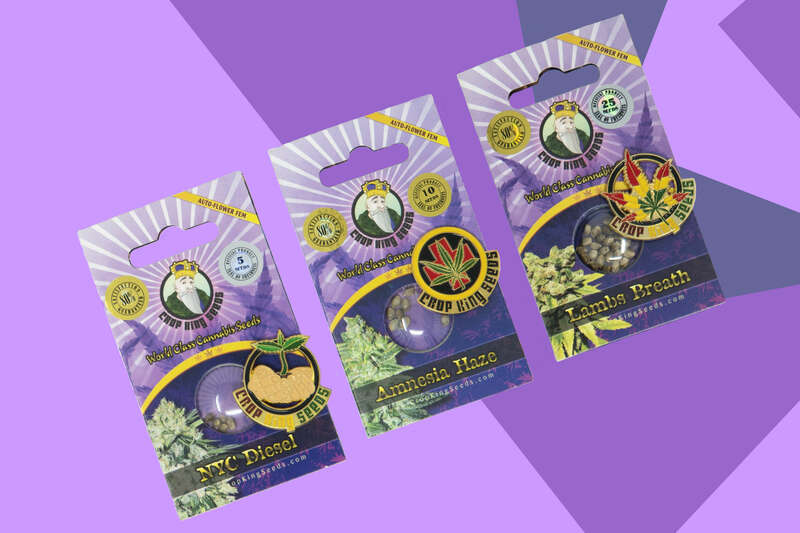 NYC Diesel is a multi-award winning cannabis strain that hails from the Big Apple and has an aroma and taste that is evocative of red grapefruit and diesel. NYC Diesel is ideal for social occasions providing a cerebral high with strong energy and waves of optimism. Despite these wonderful traits, many growers are put off by NYC Diesel’s difficult reputation for growing. It is one of the 21st century favorites that seed companies turned it into an auto-flower. Sweet Tooth smells like flowers and berries while tasting like candy. This yummy indica improves your mood and provides intense relaxation. Sweet Tooth disarms you but in the most pleasant of ways. Growing it is rated easy as the strong plant is resistant to pests, insects, mold, mildew, and temperature variations. Finding it in your local dispensary is very unlikely. Still, connoisseurs continue to find this elusive strain. Reputedly among the world’s best, Hindu Kush is a 100% indica that brings a high that can last up to eight hours. Killing pain and delivering a deep state of tranquility makes Hindu Kush a top choice strain to grow. Its sharp pine and earthy aroma is reminiscent of the mountain range where it originates, growing and flourishing like a true weed. It is a parent of many Kush varieties; this legendary strain is on the verge of being hybridized out of existence. 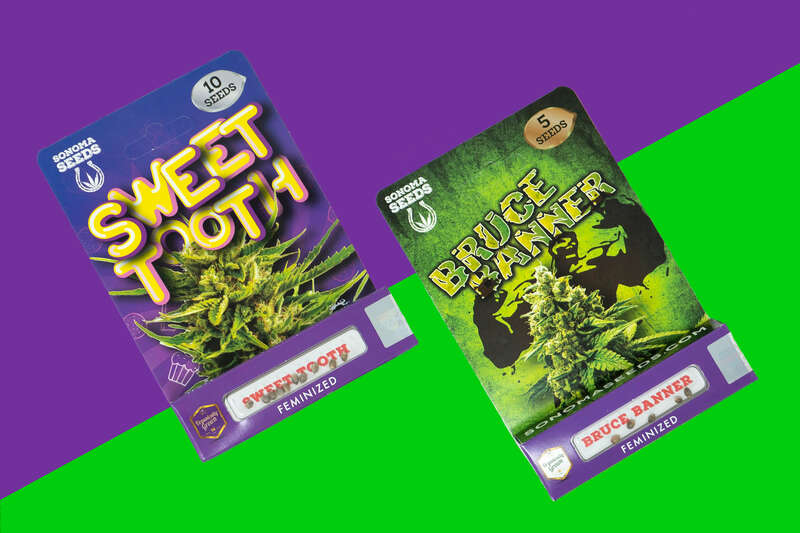 This THC superhero packs a tremendous punch of THC. Expect a soaring creative and euphoric high before your body slowly melts into full-on relaxation. 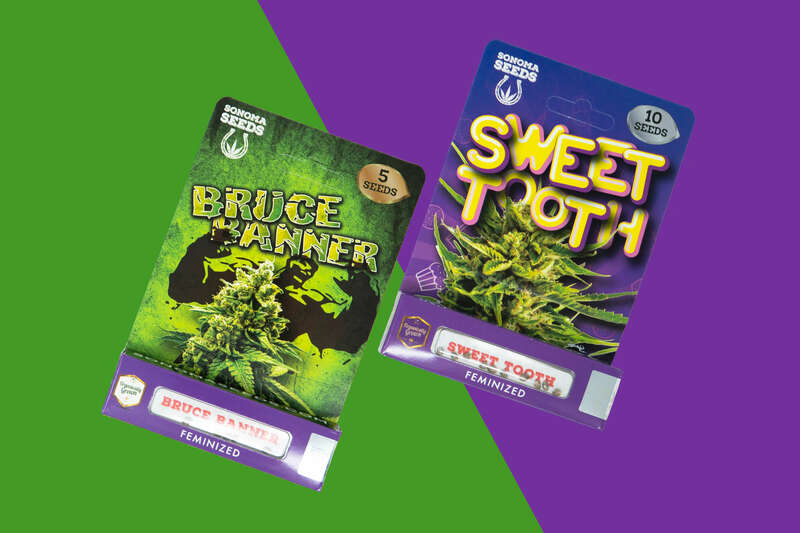 Users describe the Bruce Banner experience as “nicely stoned.” Its potency and relaxing properties make it a favorite medicinal strain. It will ‘Hulk smash’ your stress away with its enormous yield. When it does become available at a dispensary, act fast because this powerful sativa sells out quickly. In the meantime, you can order it online! These strains are worth searching high and low for. Be sure to order your seeds from a reputable company, some even offer a germination guarantee and help-line for troubleshooting issues. Consider yourself lucky if you have smoked or grown even half of the strains on this list.